1. Computerized K53 learner's lessons. 2. 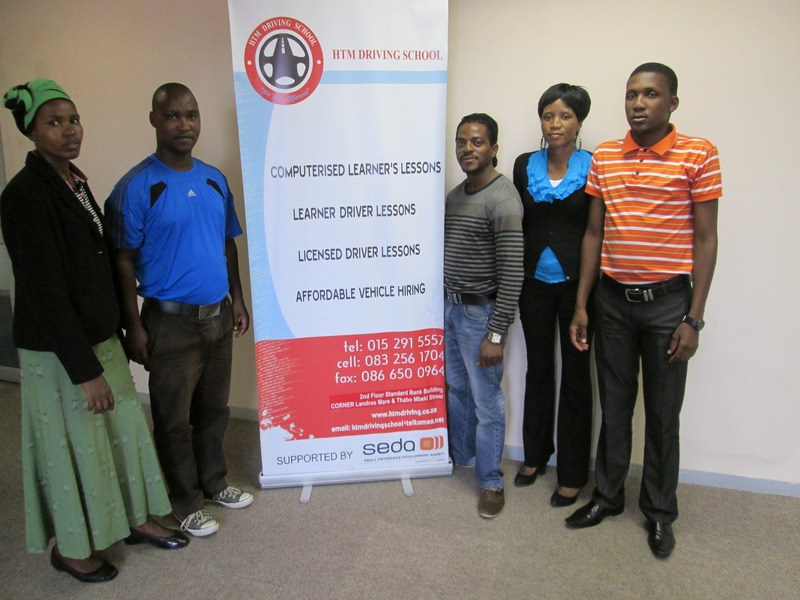 Automatic vehicle learner/driver training. 3. 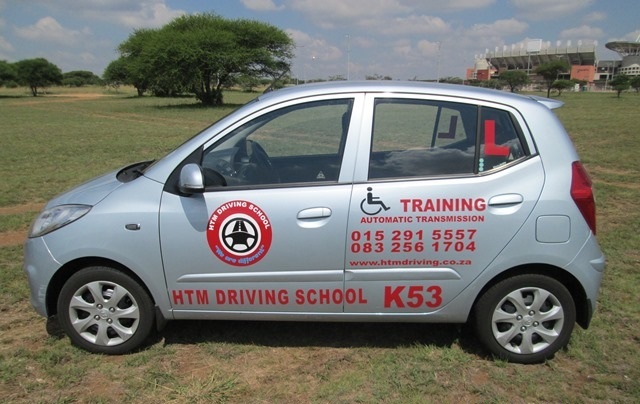 Code 8 & 10 K53 learner driver training. 11. 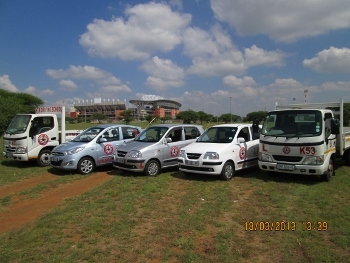 Affordable vehicle hiring for testing. 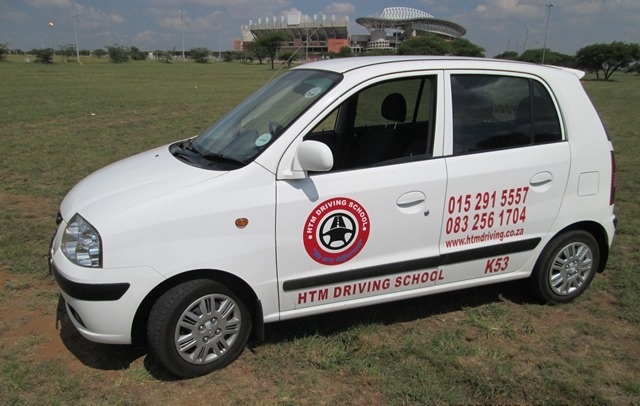 IF YOU CAN'T DRIVE IN TOWN WITHIN 10 LESSONS, WE WILL REFUND YOUR MONEY BACK.